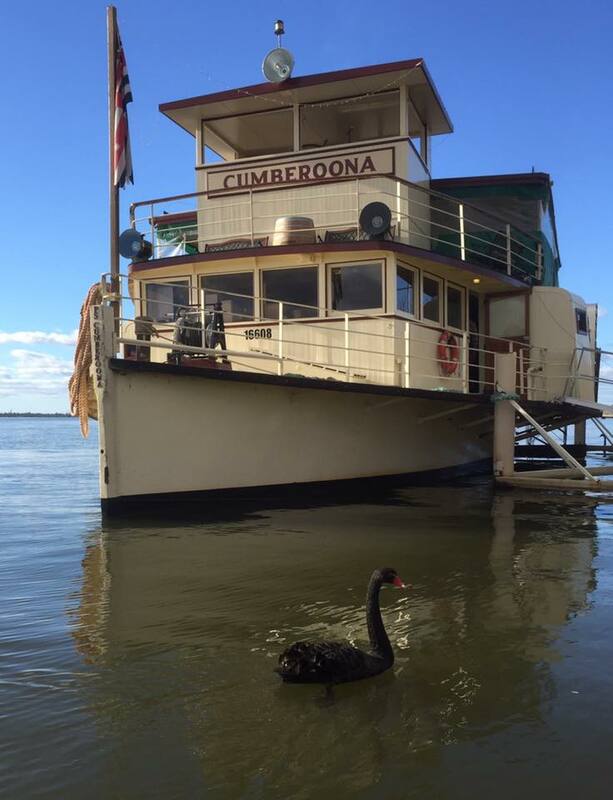 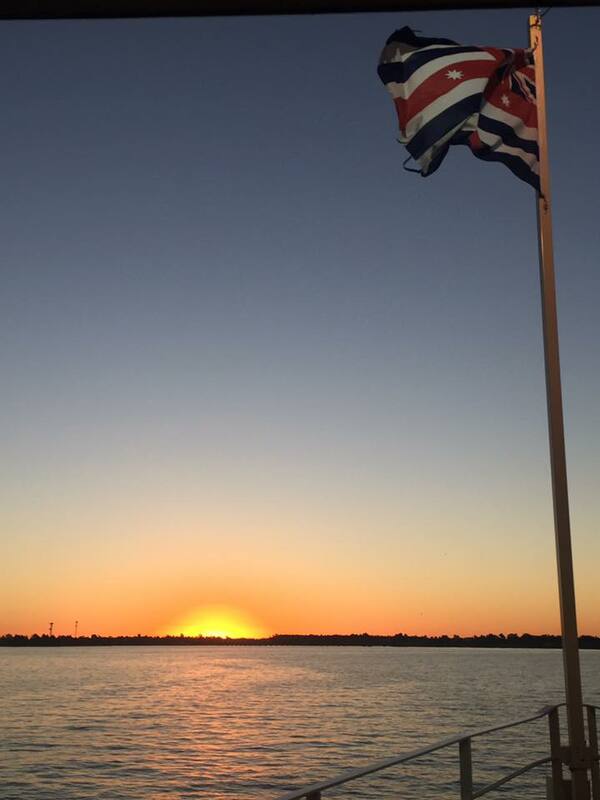 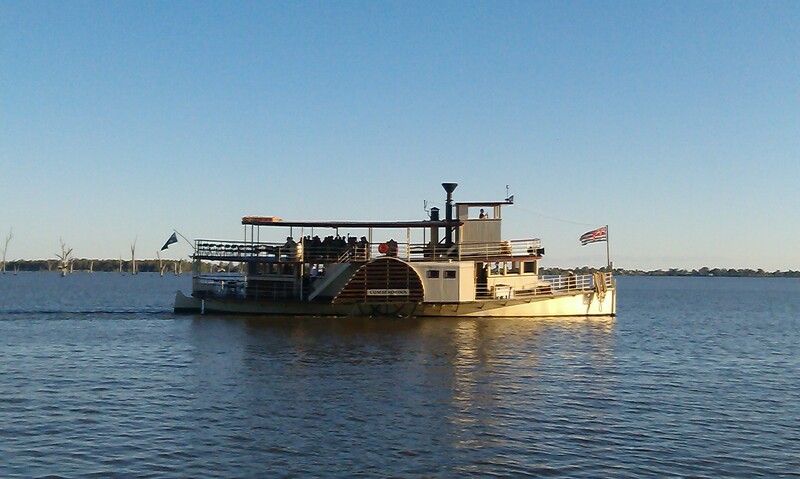 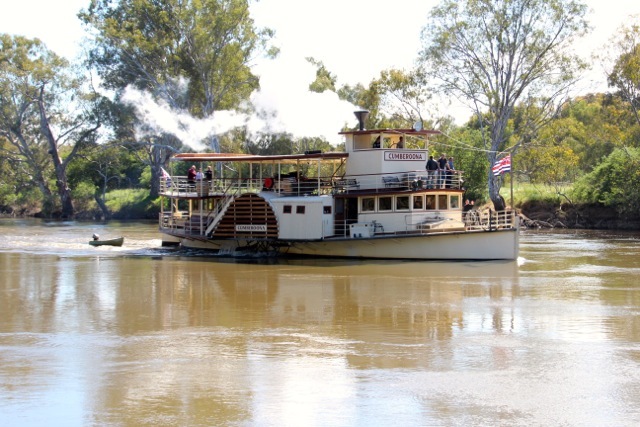 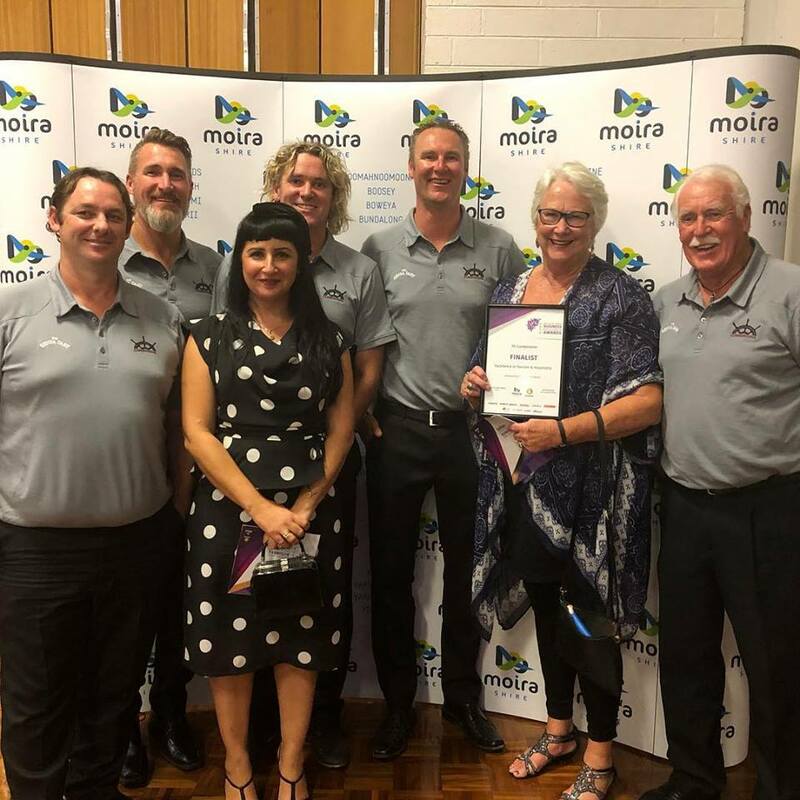 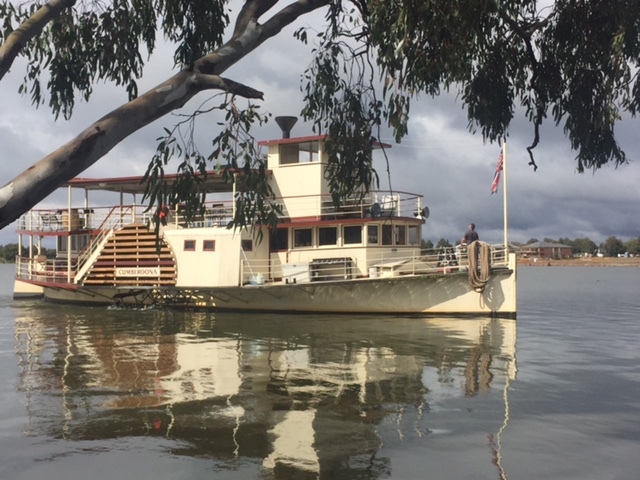 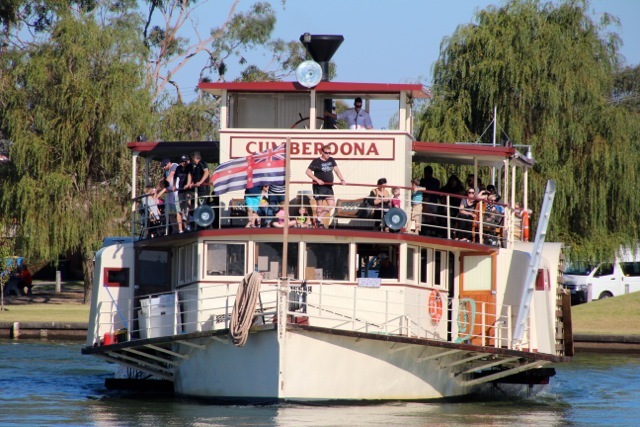 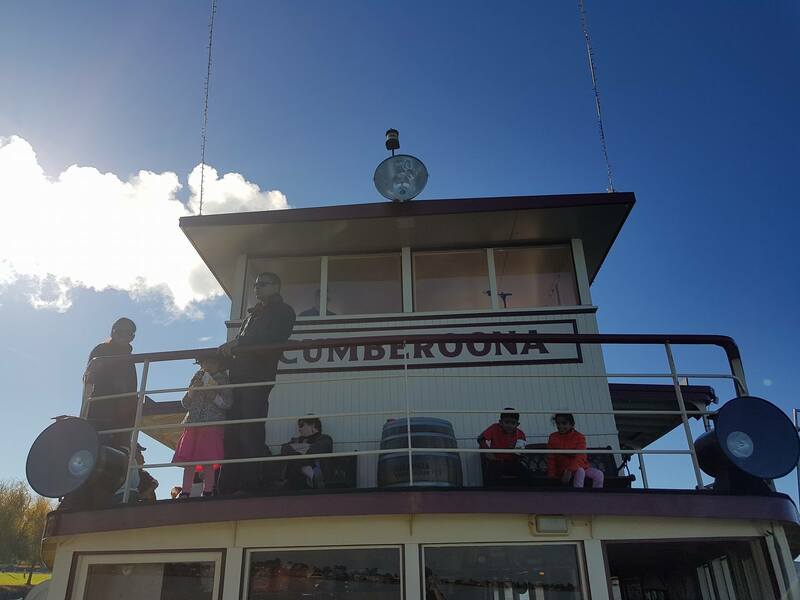 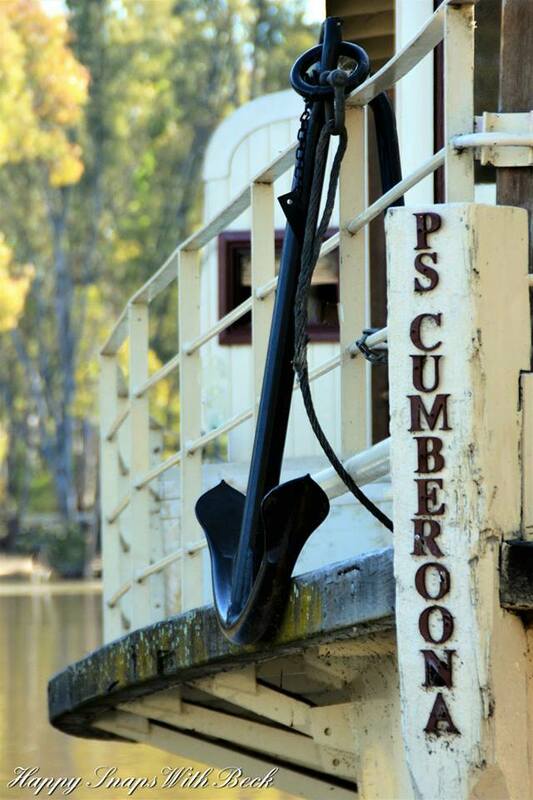 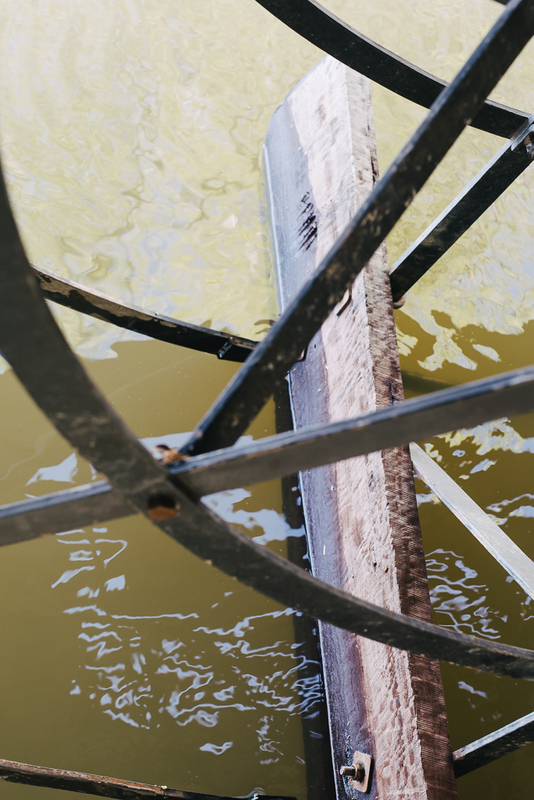 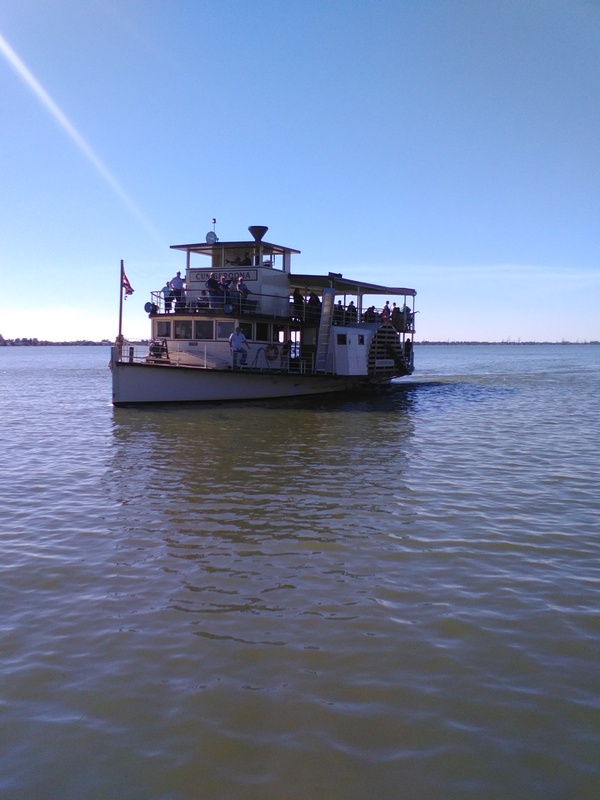 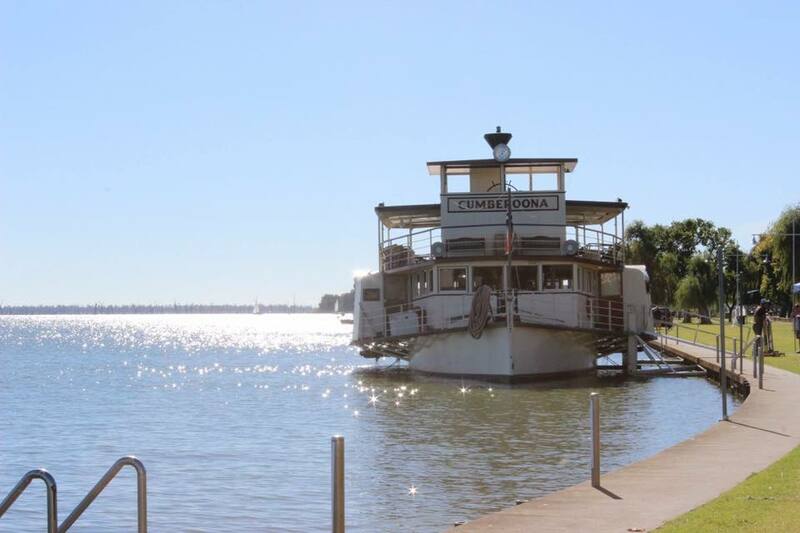 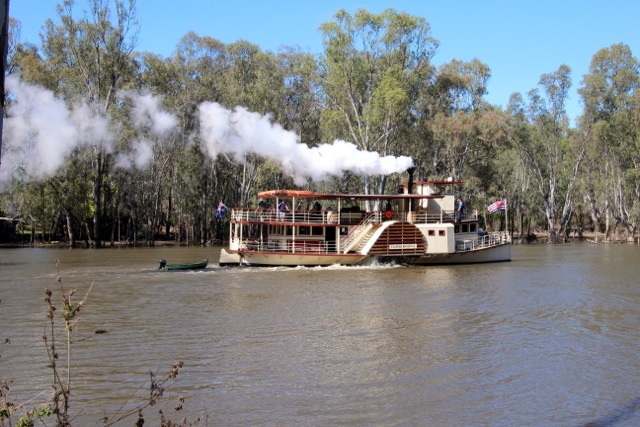 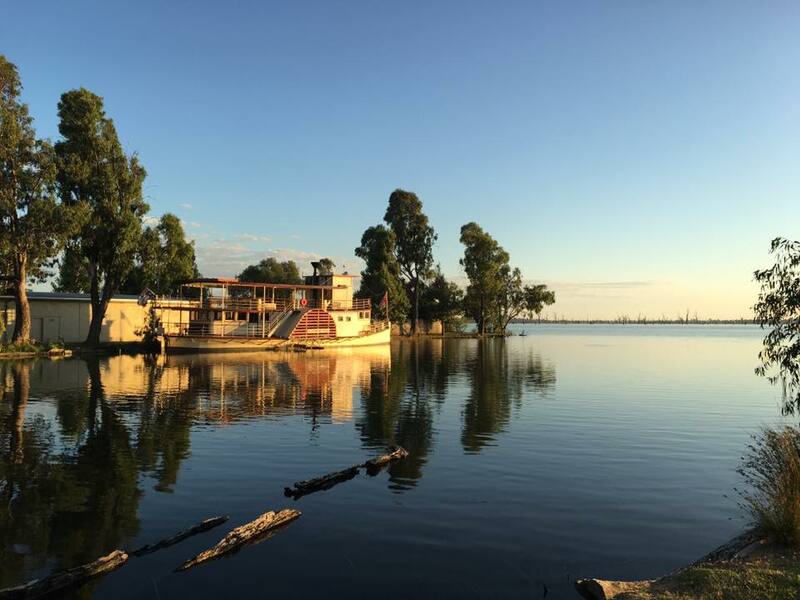 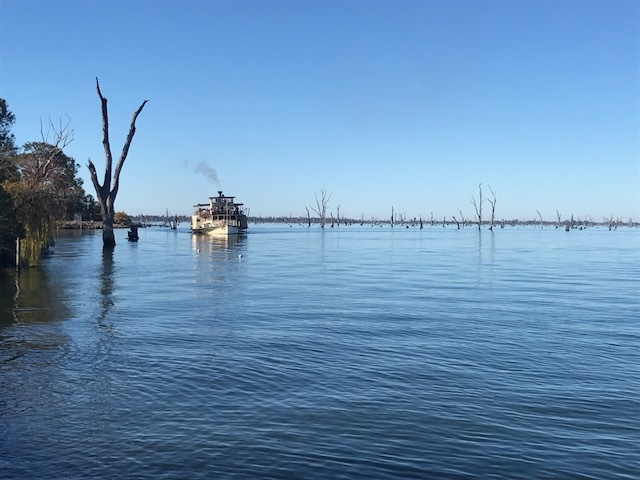 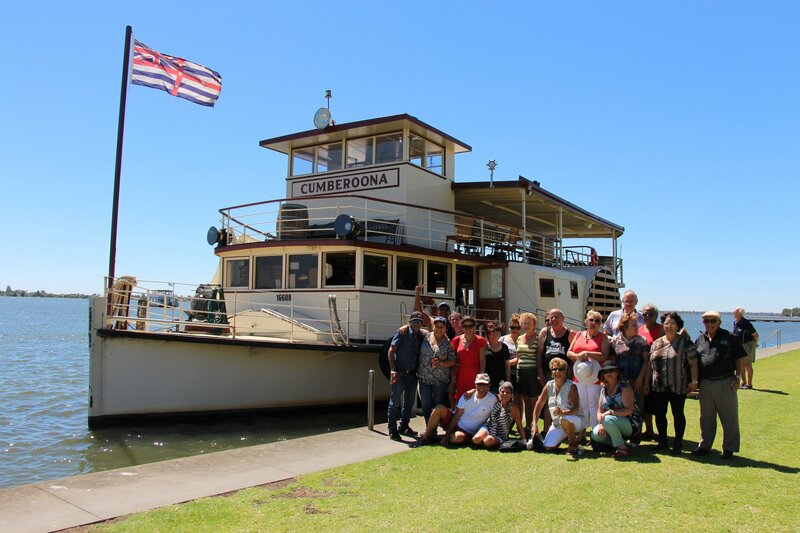 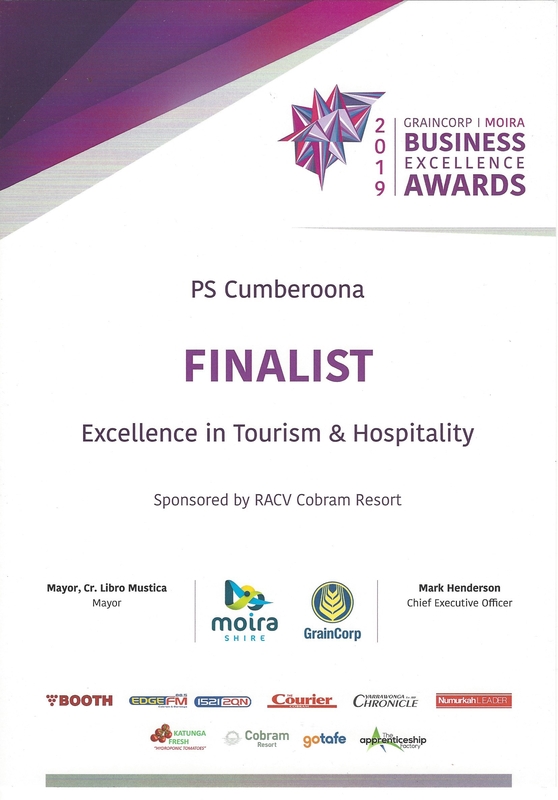 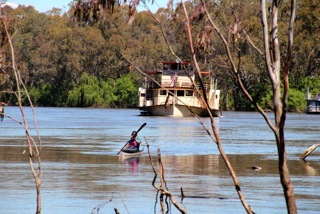 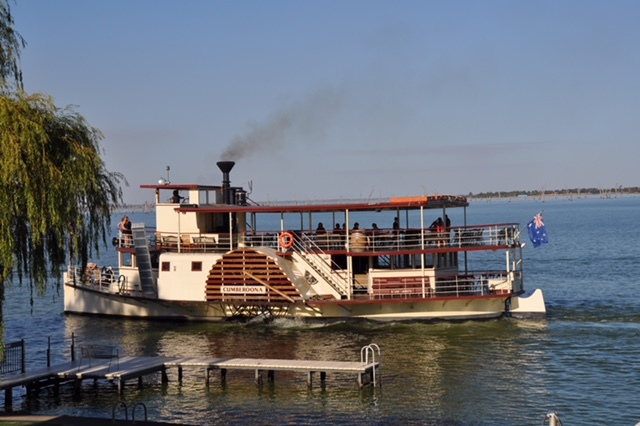 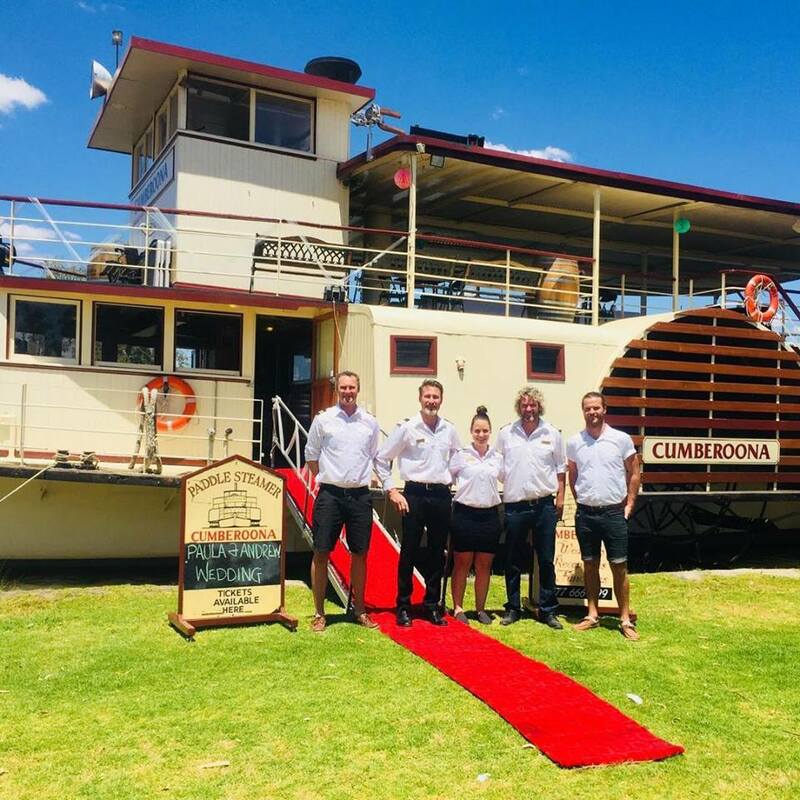 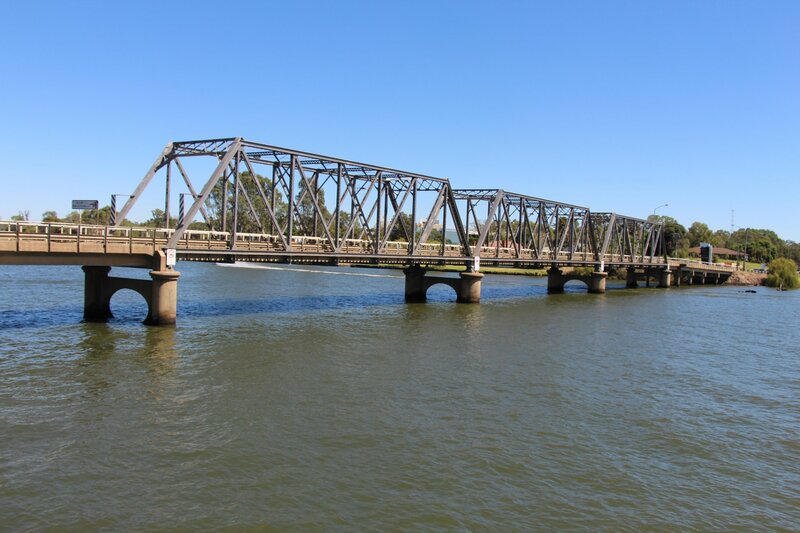 The P.S Cumberoona is now fully restored by the Knowles family and gracing the waters of the mighty Murray River and Lake Mulwala, on the Victorian & New South Wales border, of Australia. 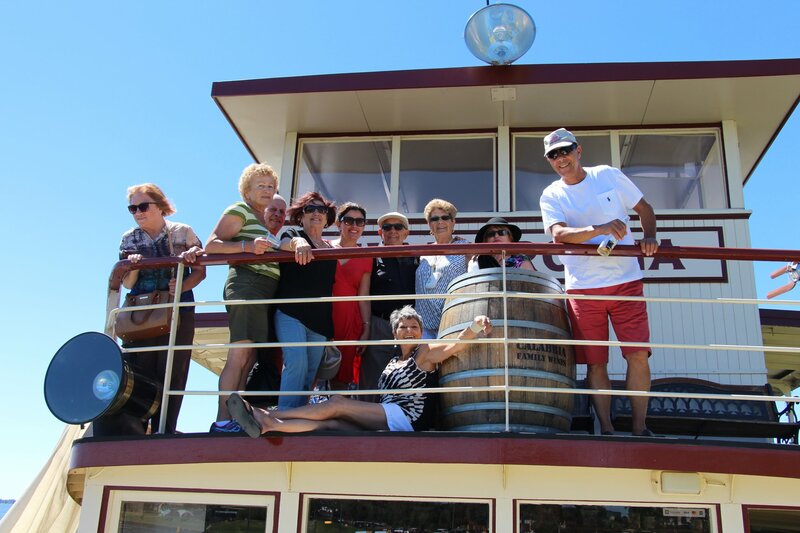 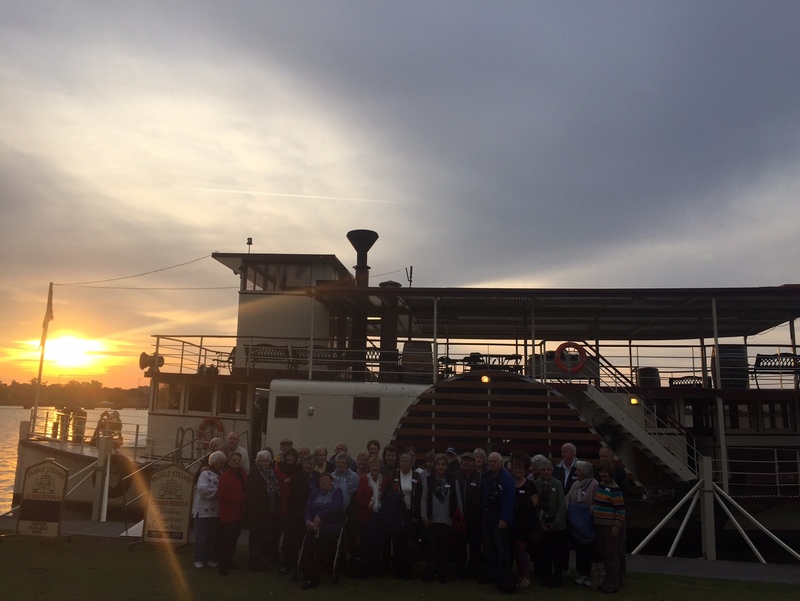 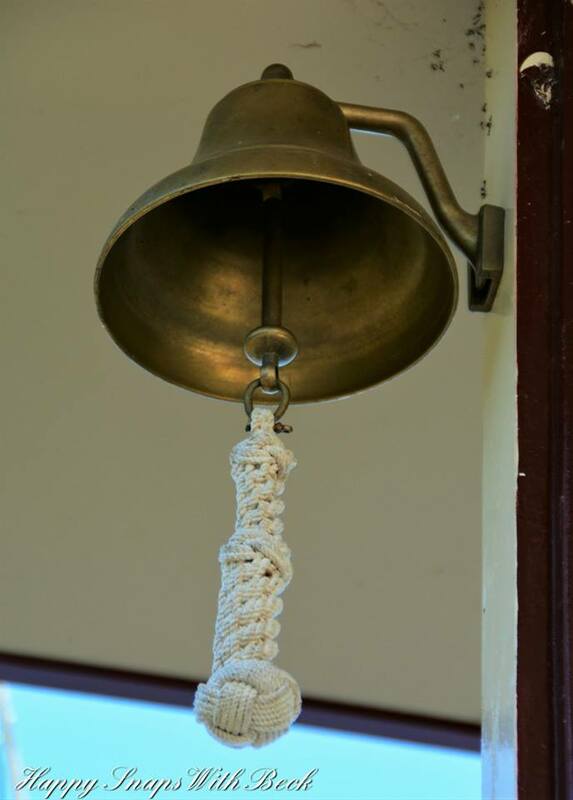 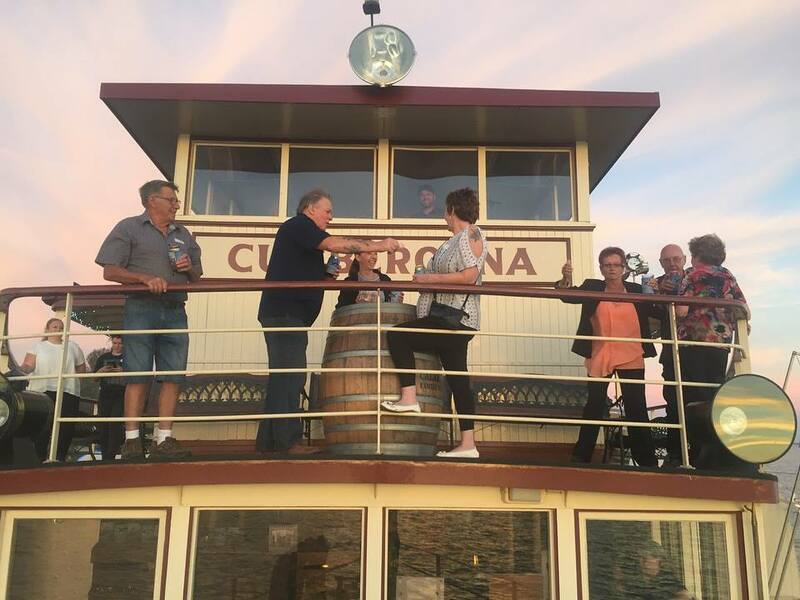 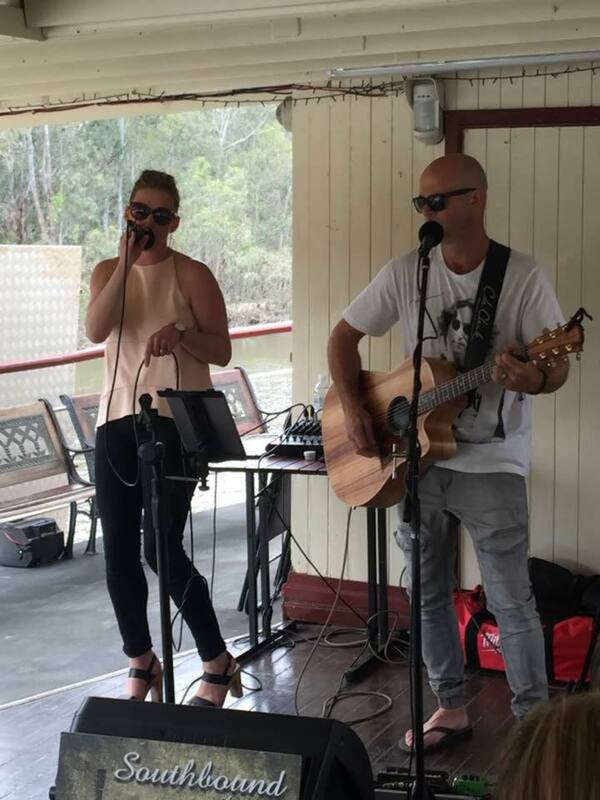 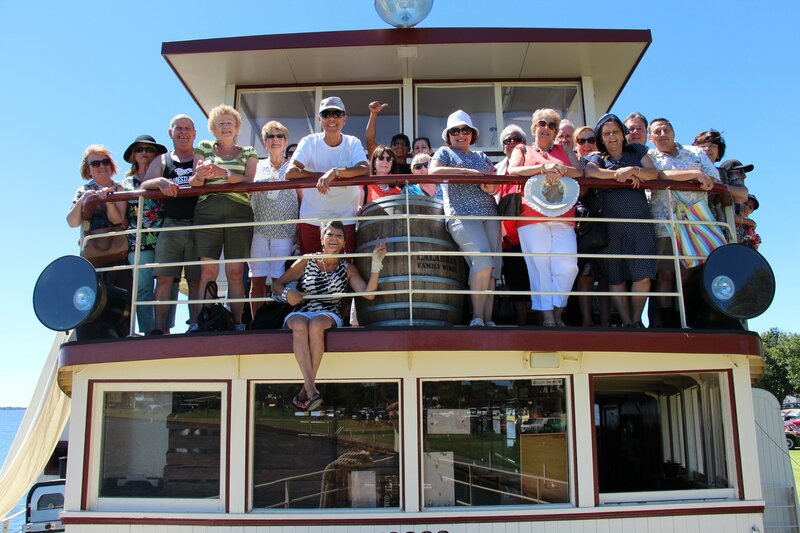 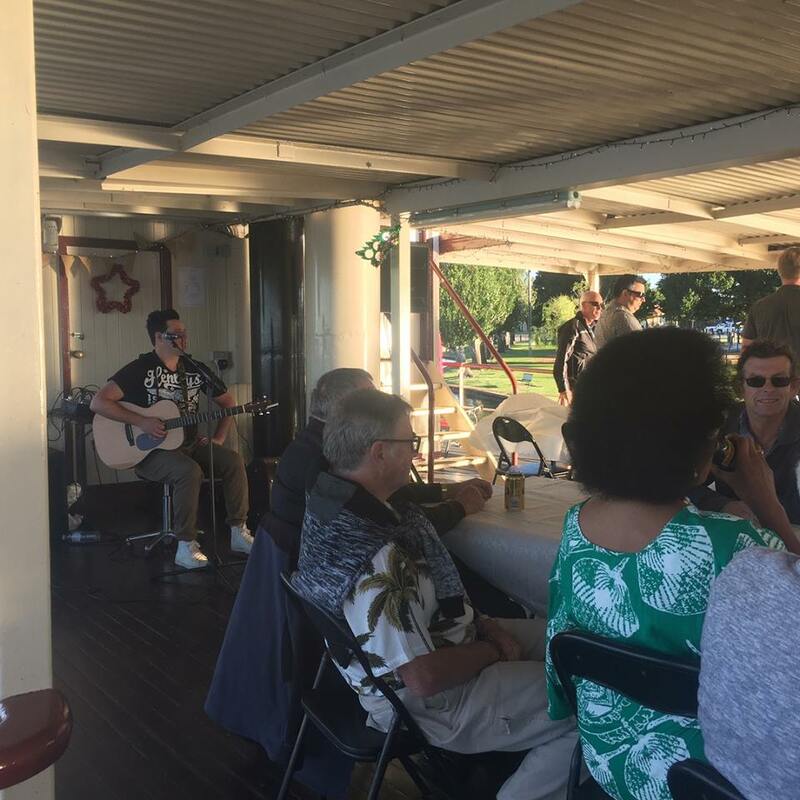 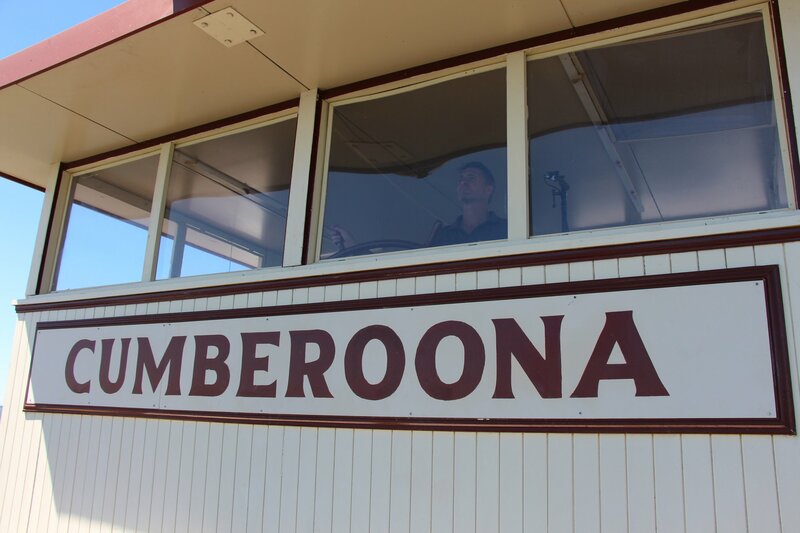 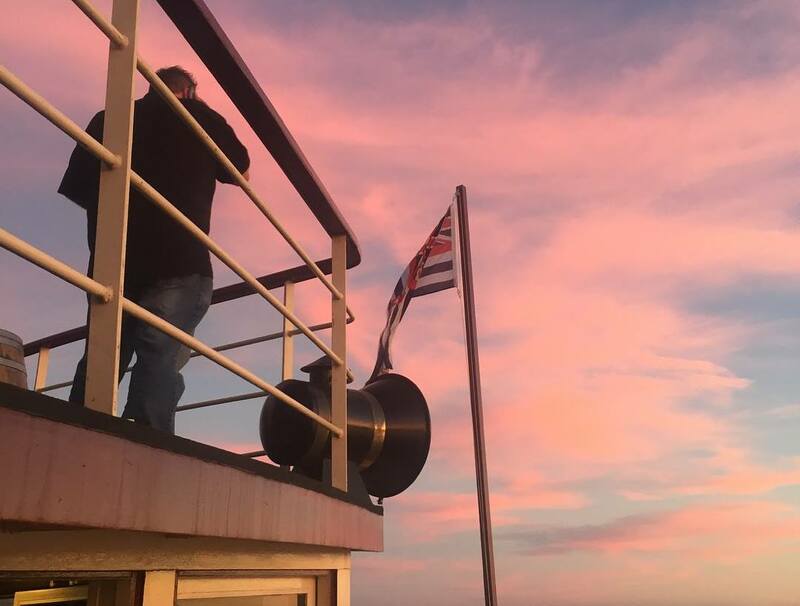 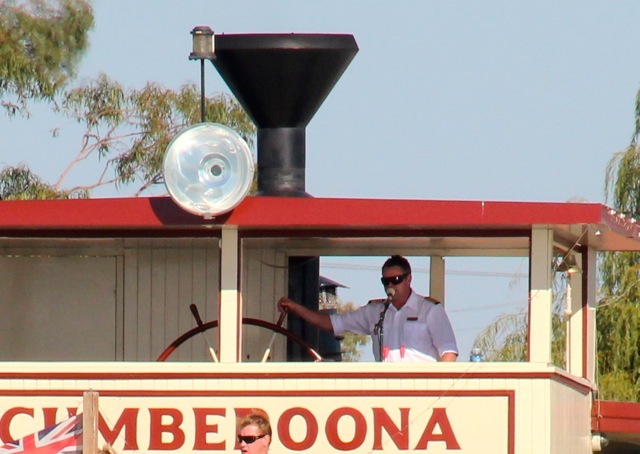 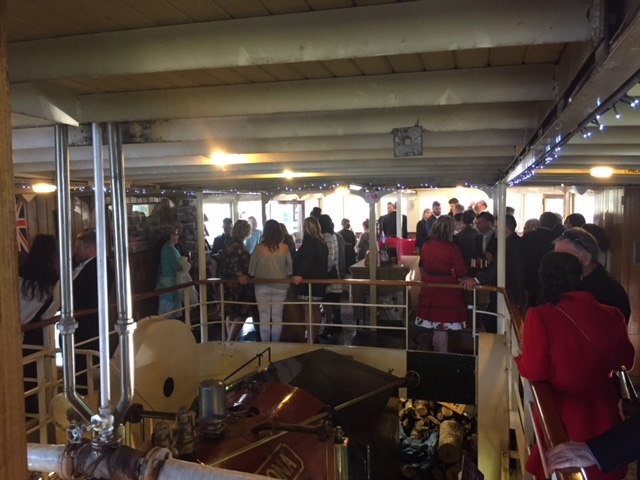 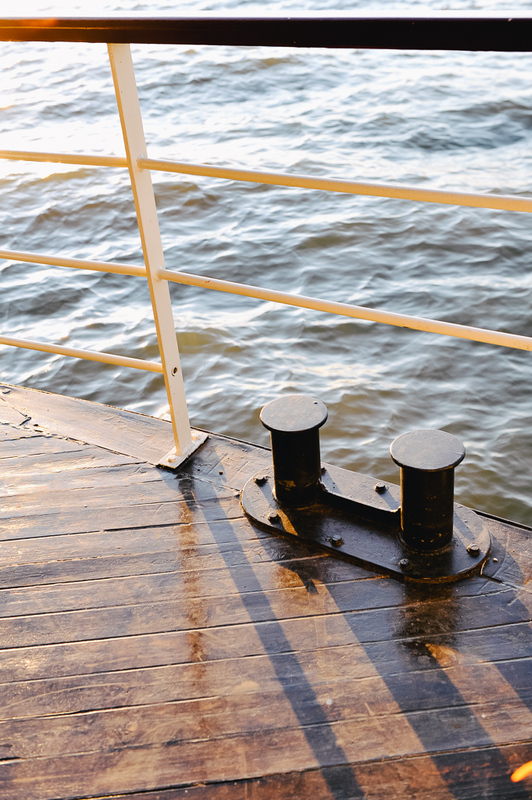 It is with great pleasure that we invite you to join us for a leisurely cruise, event and or function venue to experience a piece of Australian history first hand, aboard our newly restored paddle wheeler Cumberoona. 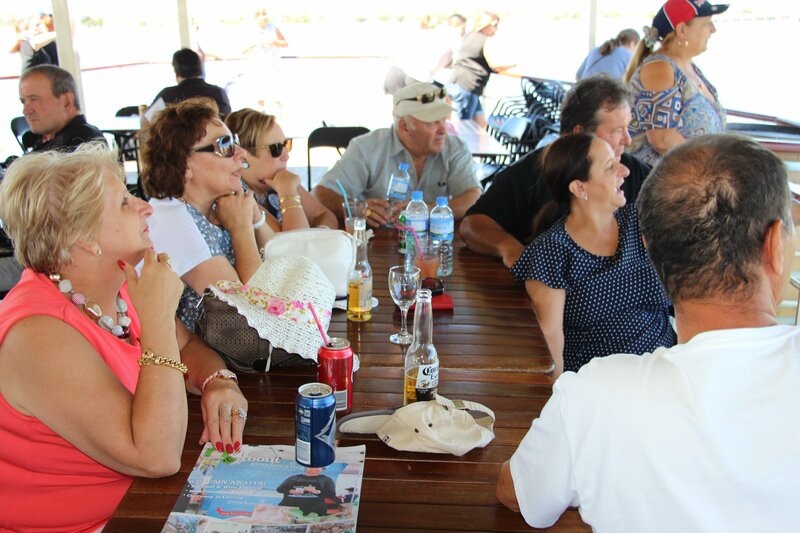 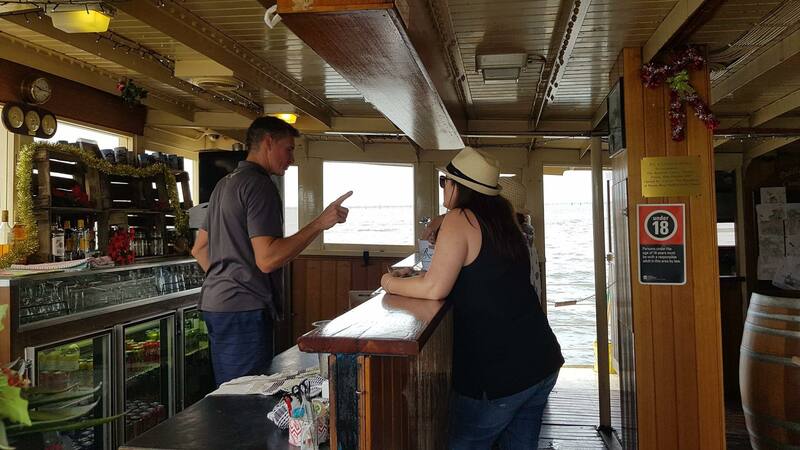 Sit back, relax and enjoy refreshments from our fully licensed bar, kiosk and eatery “The Paddle Box Kitchen”. 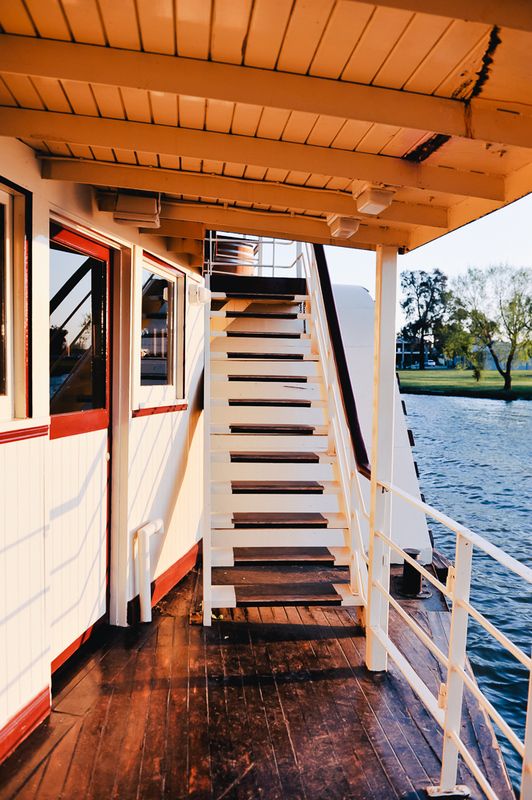 Offering a seasonal set menu and cruise packs for lunch, afternoon tea and dinner. 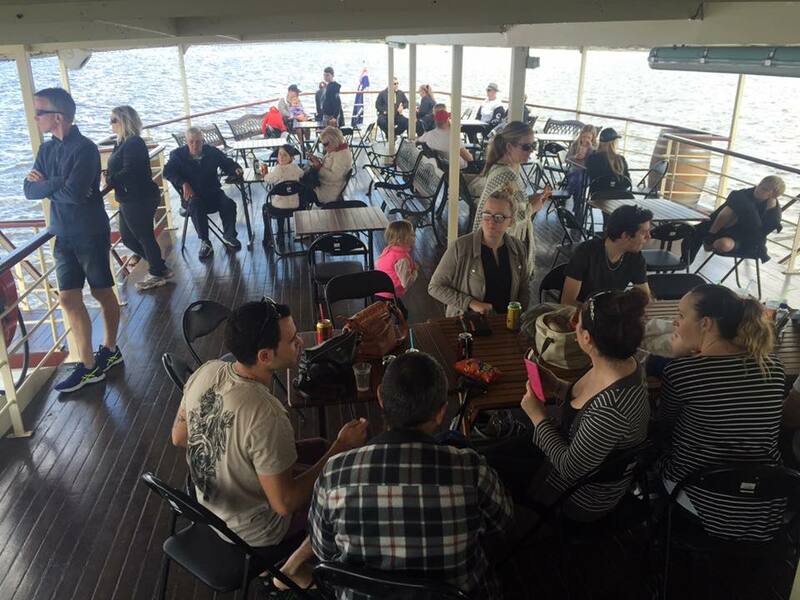 Offering two large decks/floors of space, including interior seating on the bottom deck (walker & wheelchair friendly) and top deck views with loads of original bench seating along the walls, tables and chairs, indoor and open decks, interior viewing windows to underwater paddles, Viewing balcony to the original steam/boiler circa 1902 engine room. 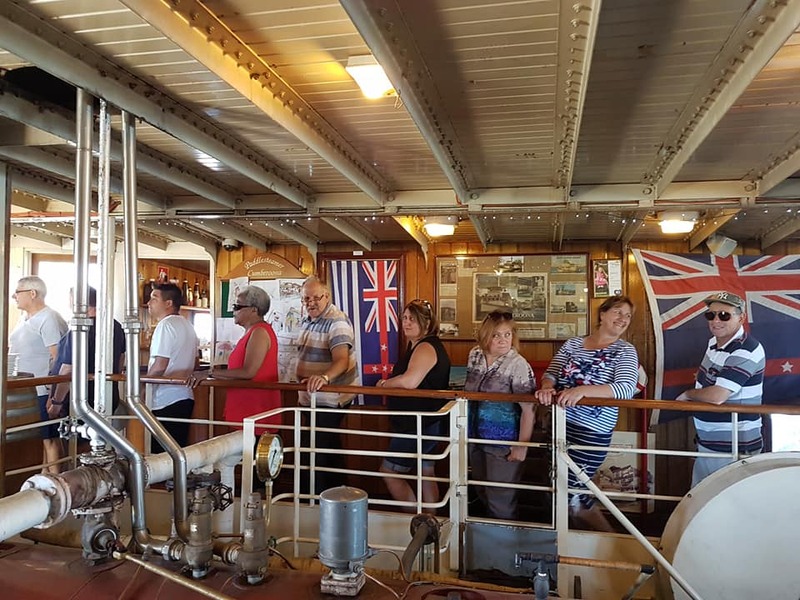 Wheelchair/walker accessible with ramps to get on board and ramps to move around inside of the boat and a large disabled toilet. 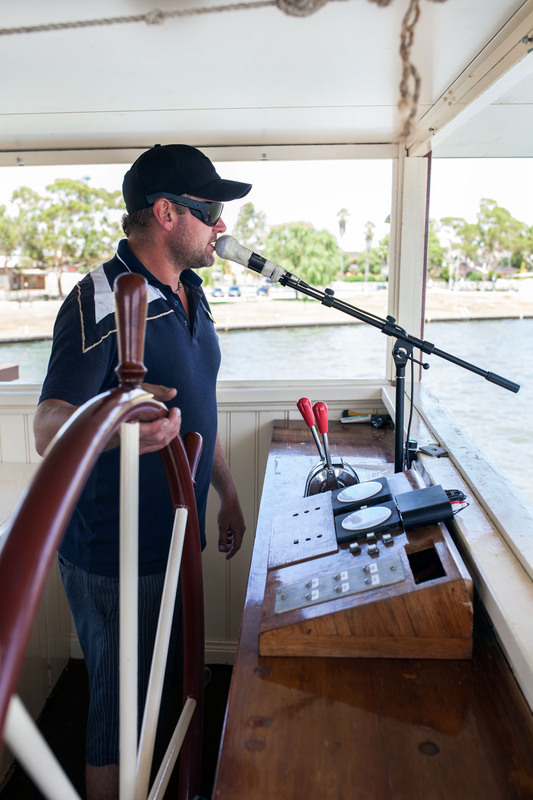 Full historic commentary by the Captain & owner operator Robbie Knowles. 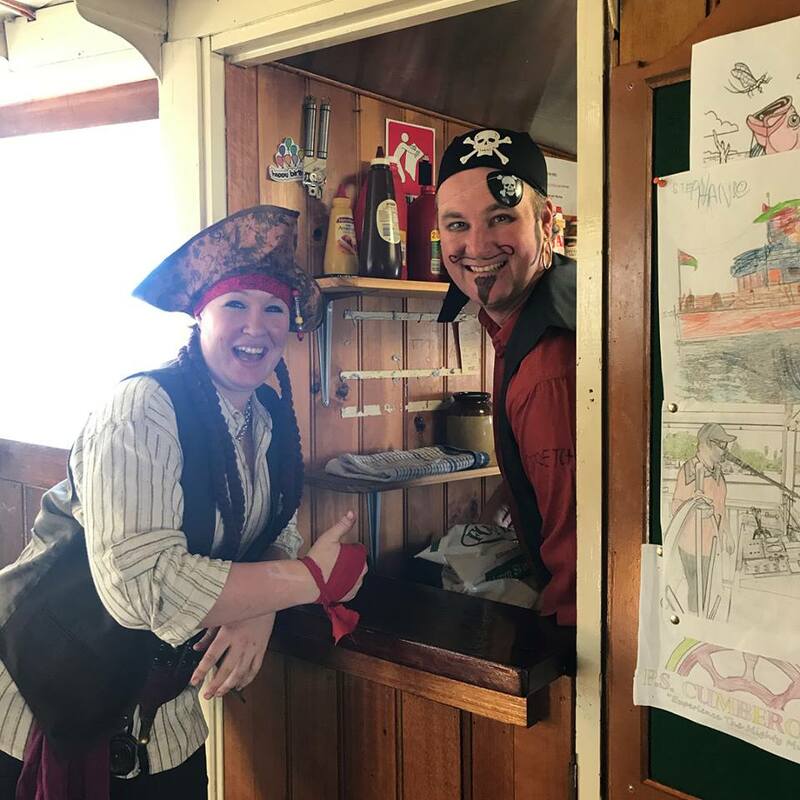 Captain welcomes visits to the wheelhouse. 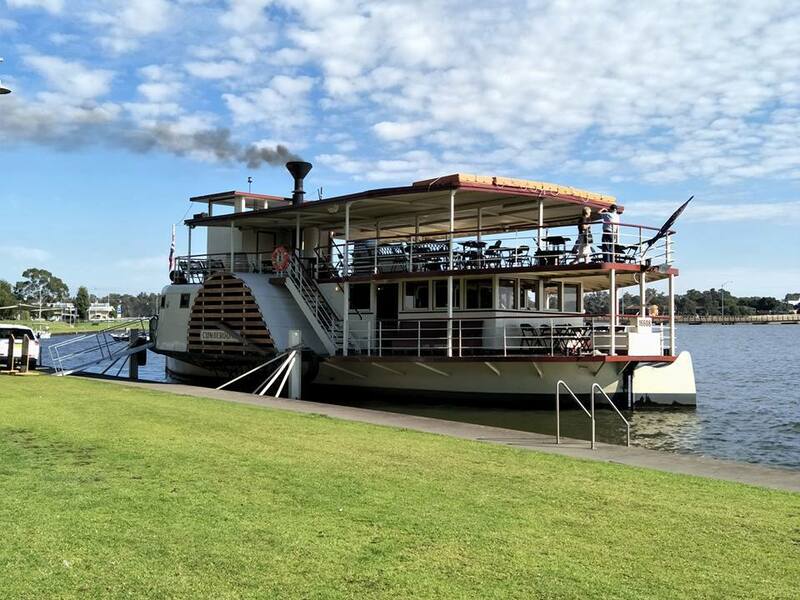 All whilst you are captivated by the sights of Lake Mulwala and the Murray river and enhanced by the sounds of the paddle wheels. 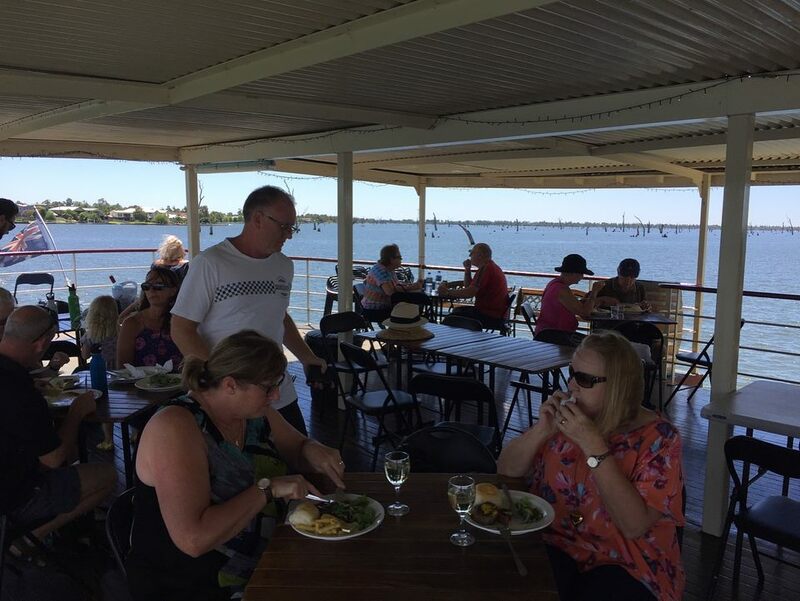 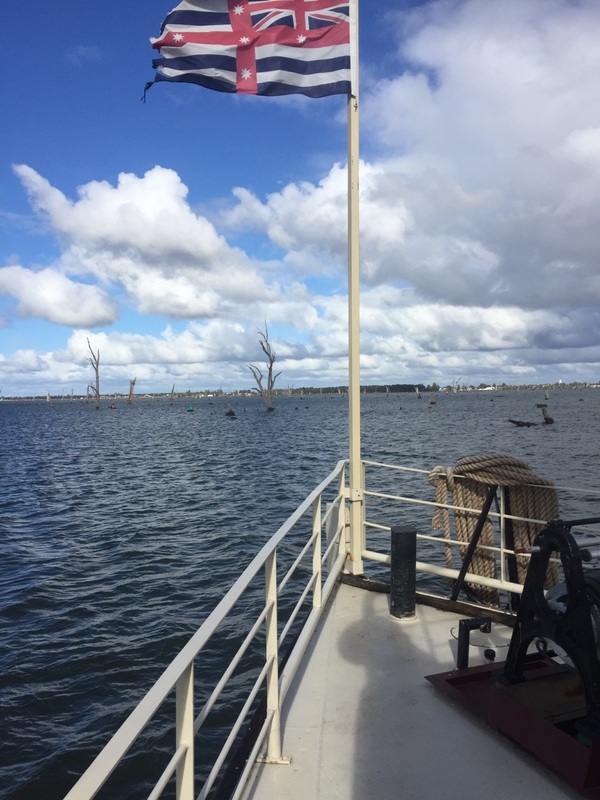 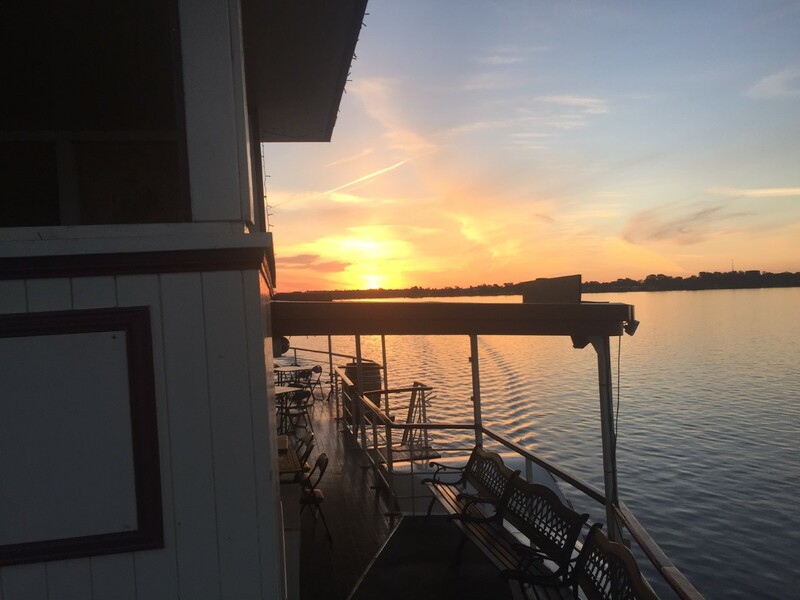 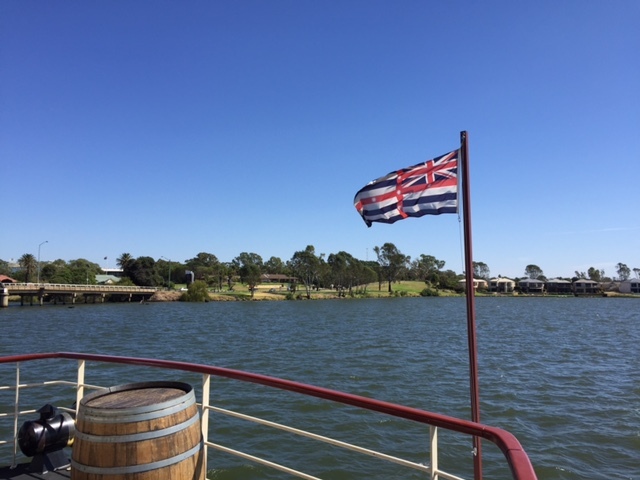 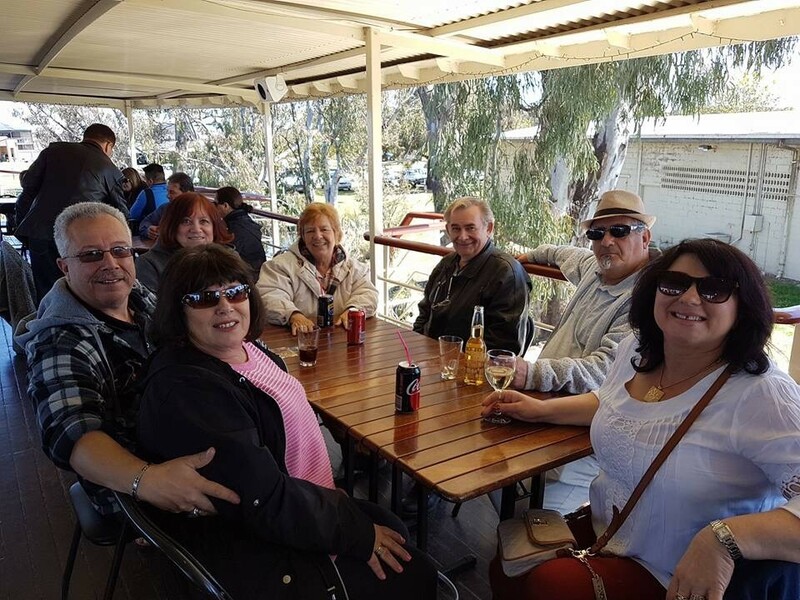 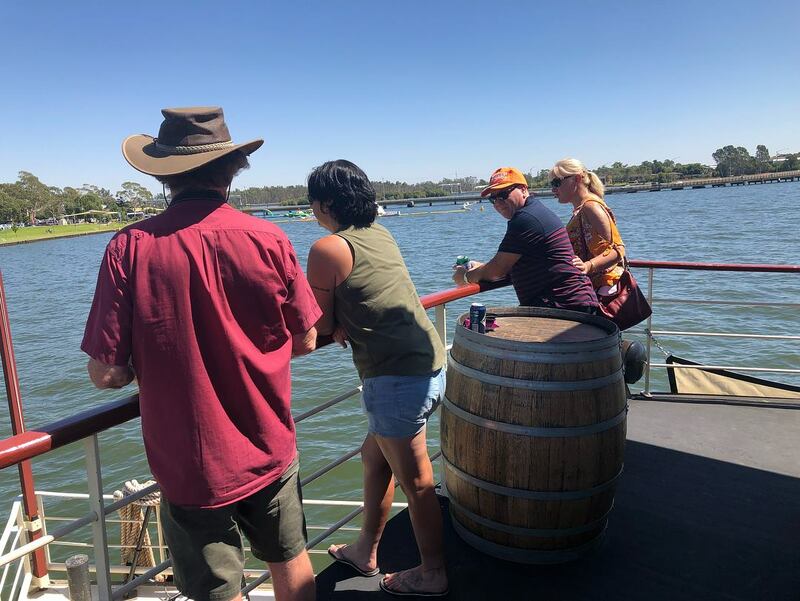 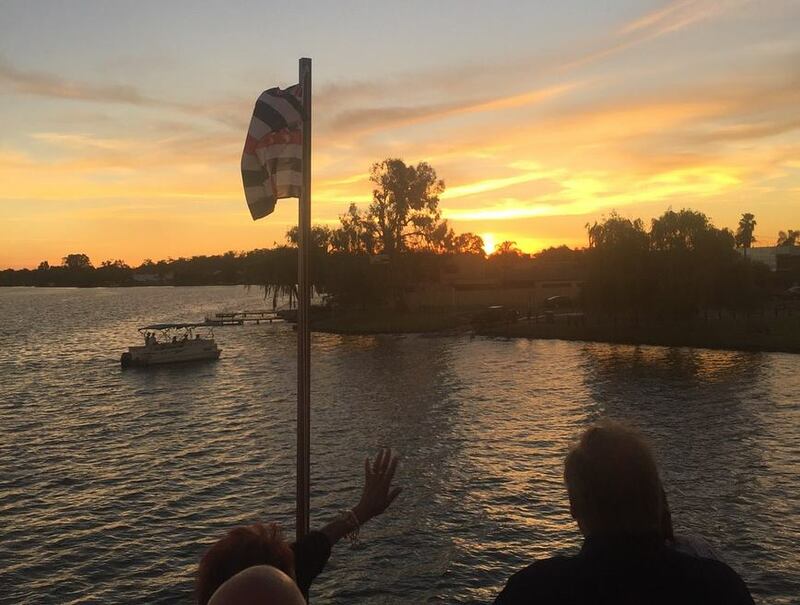 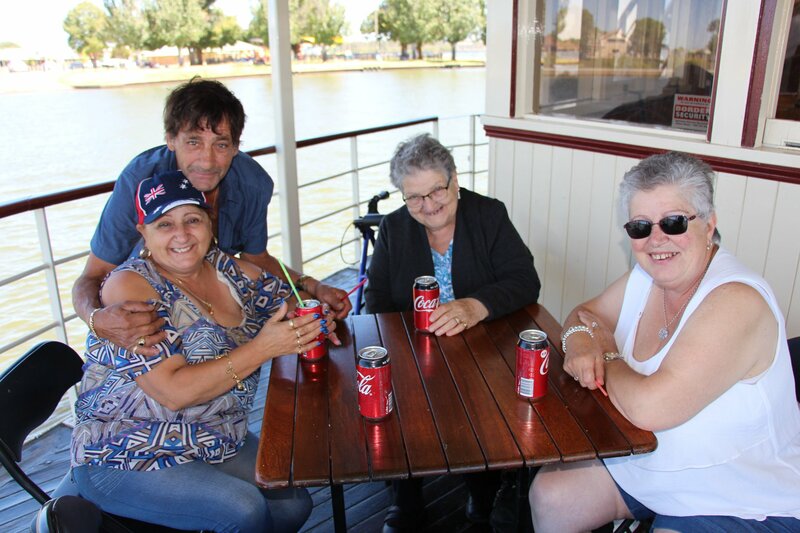 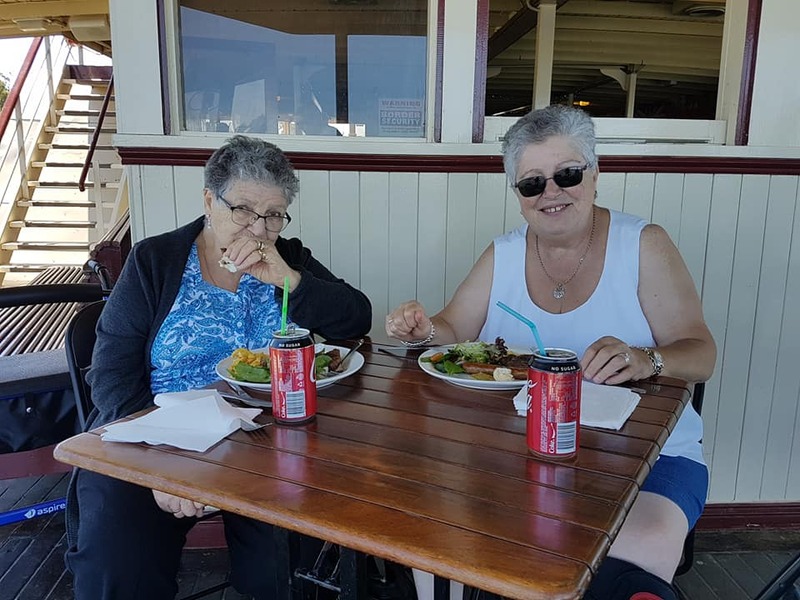 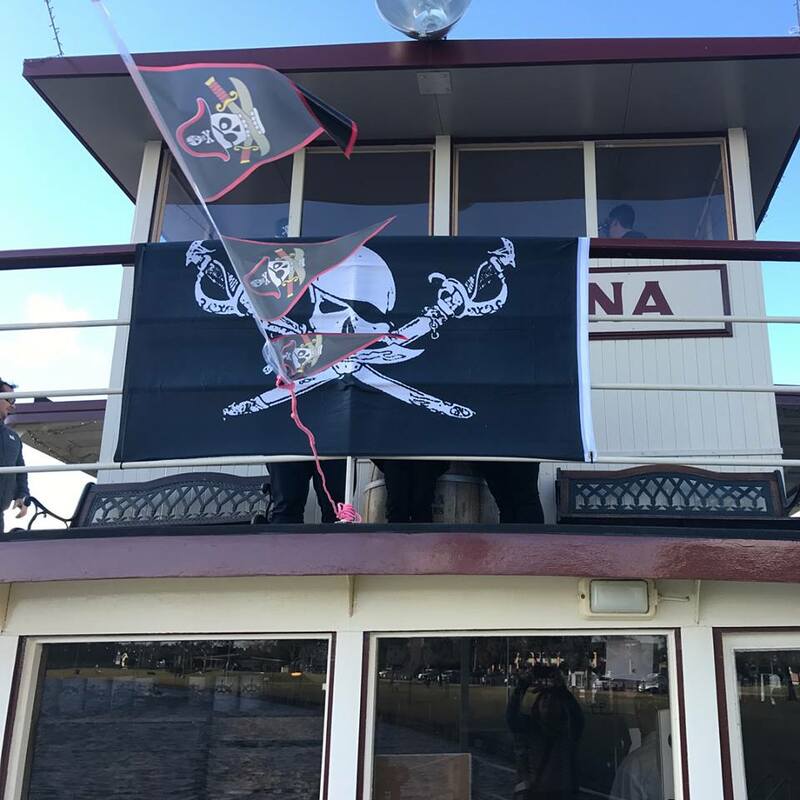 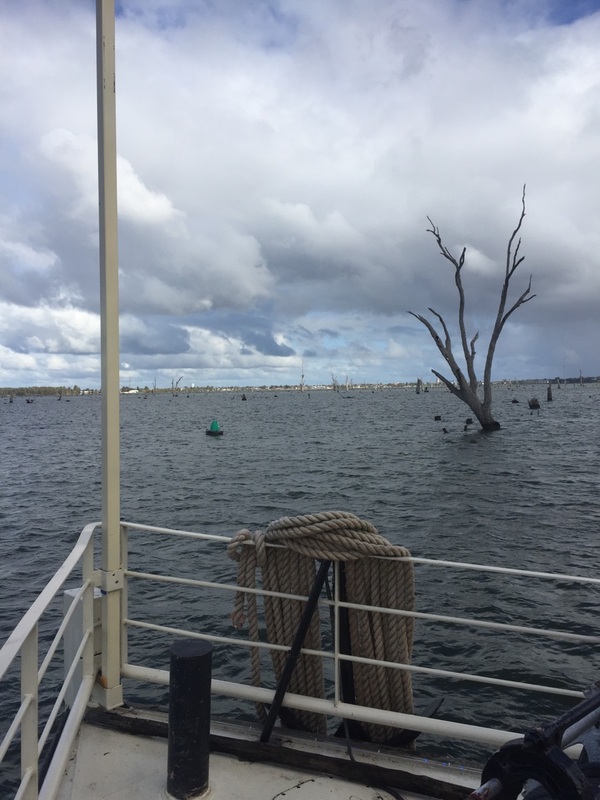 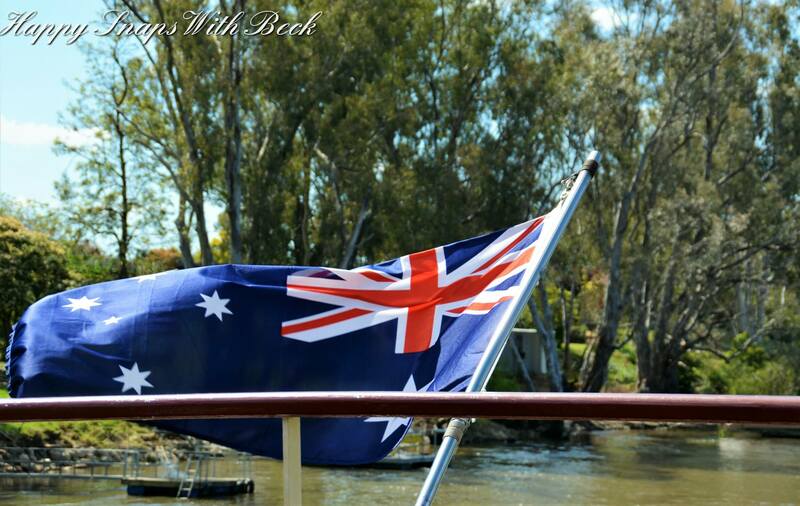 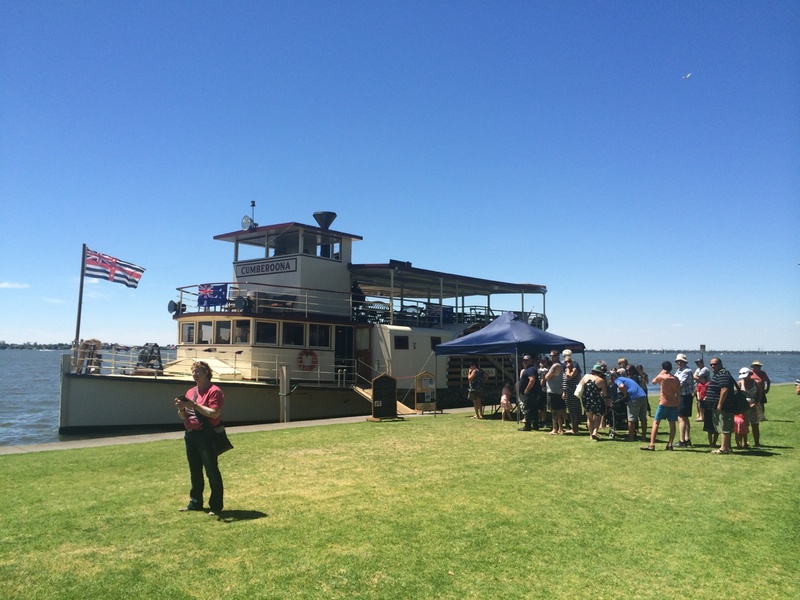 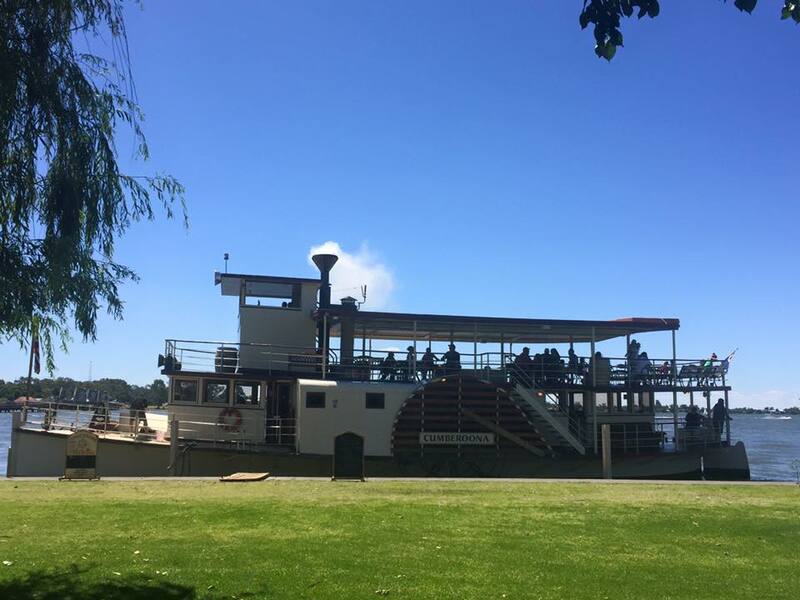 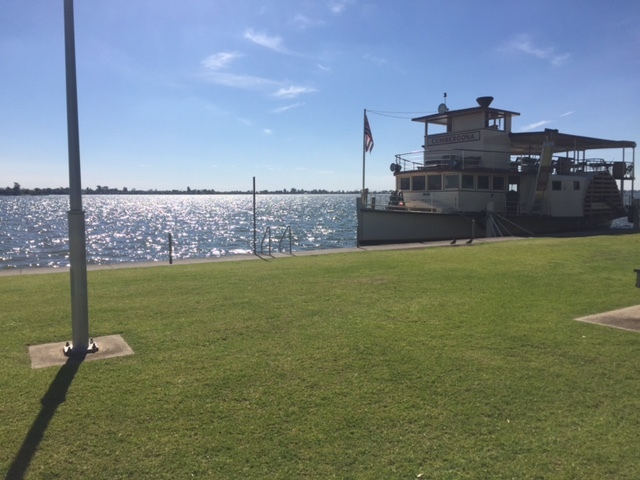 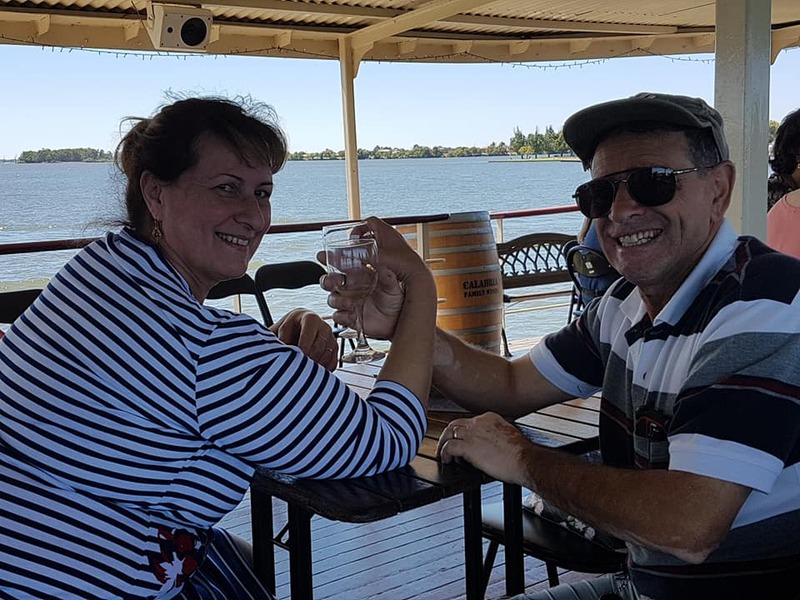 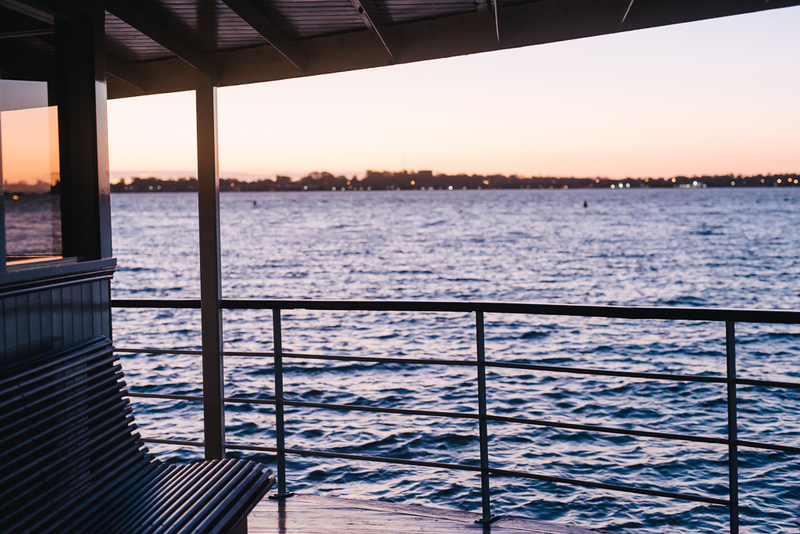 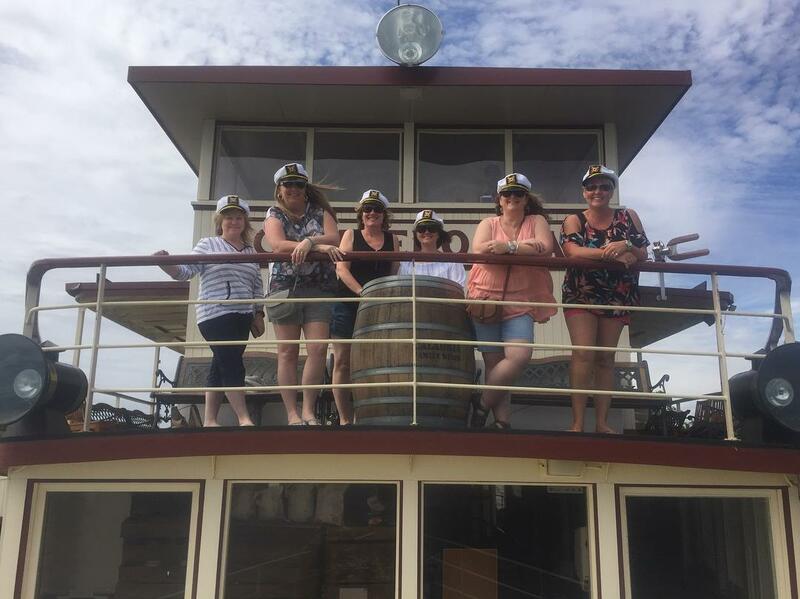 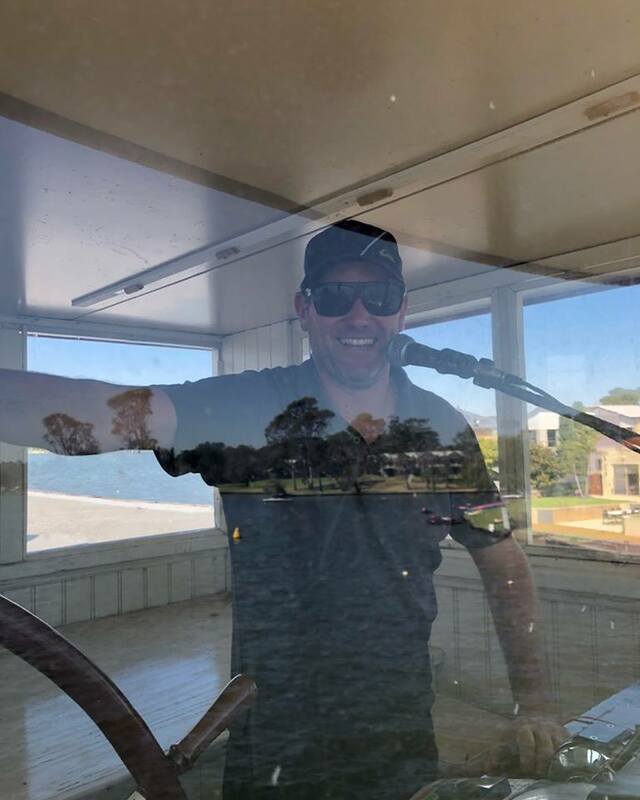 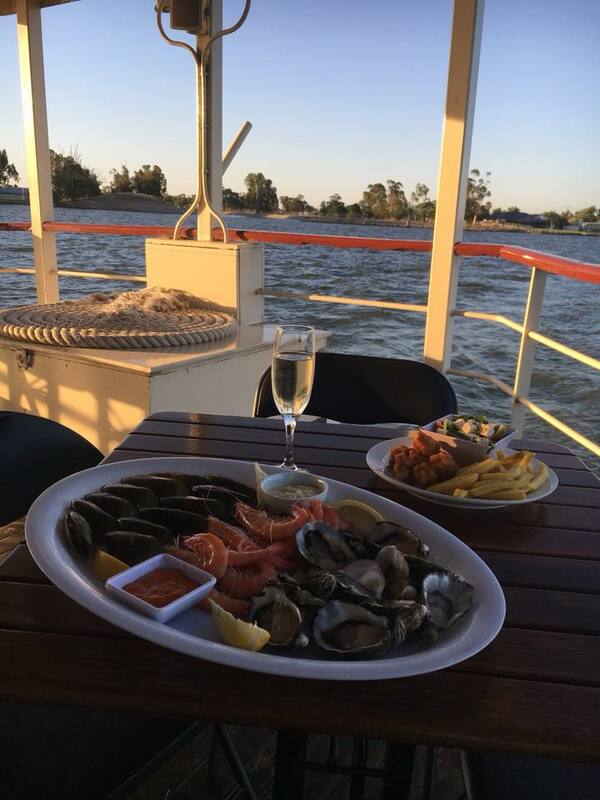 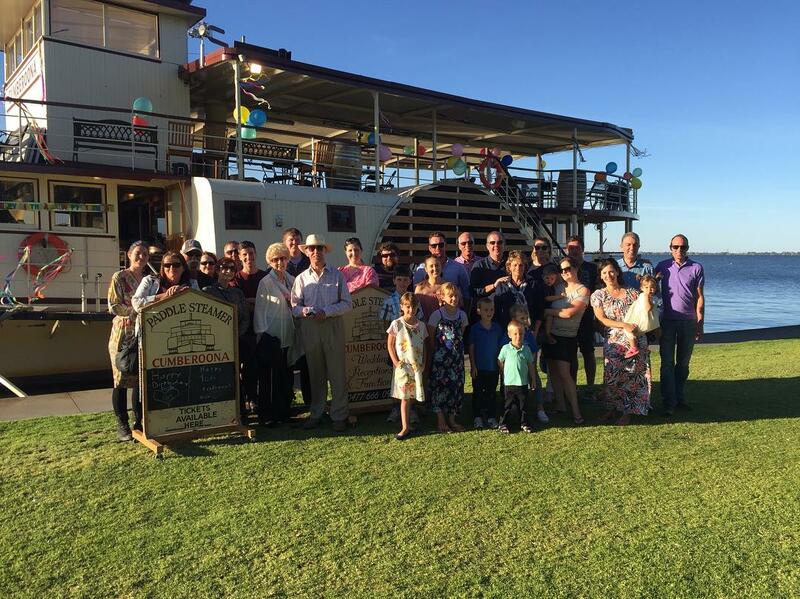 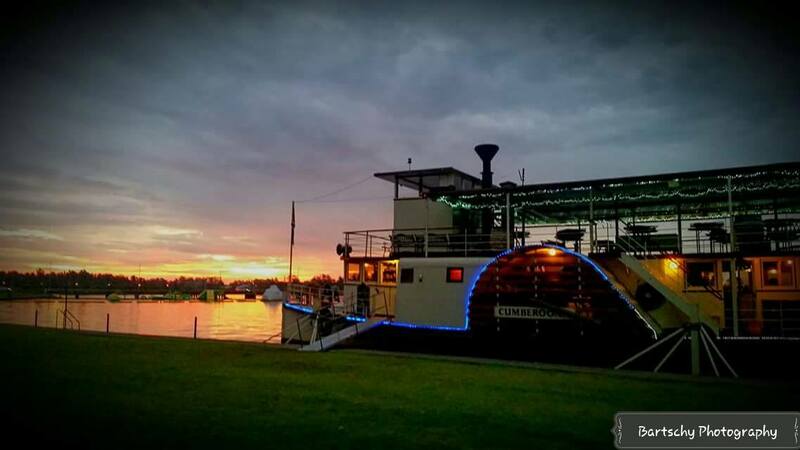 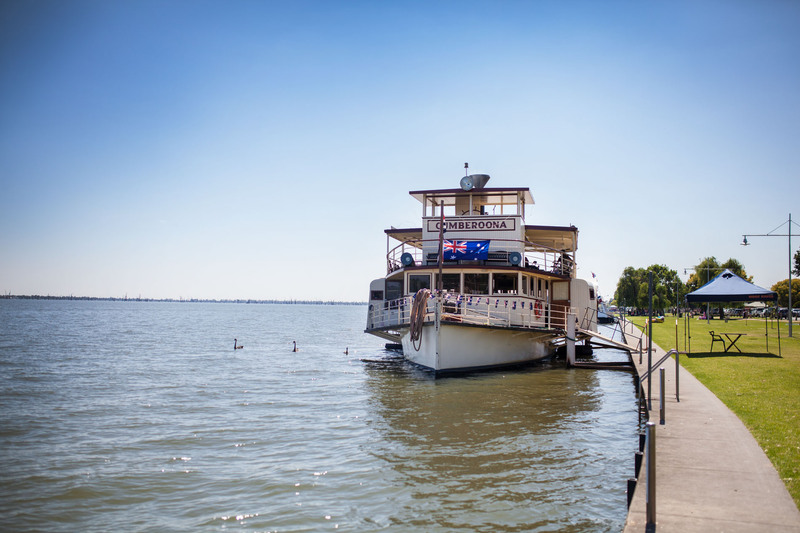 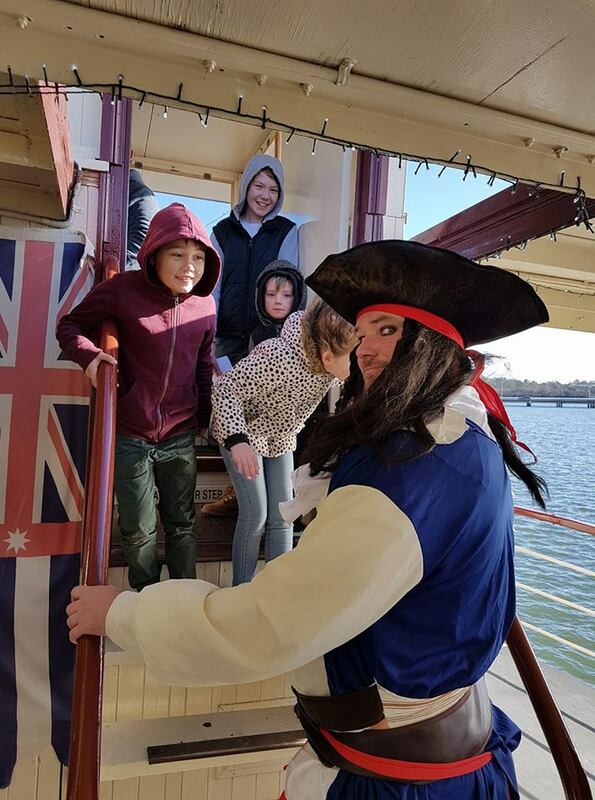 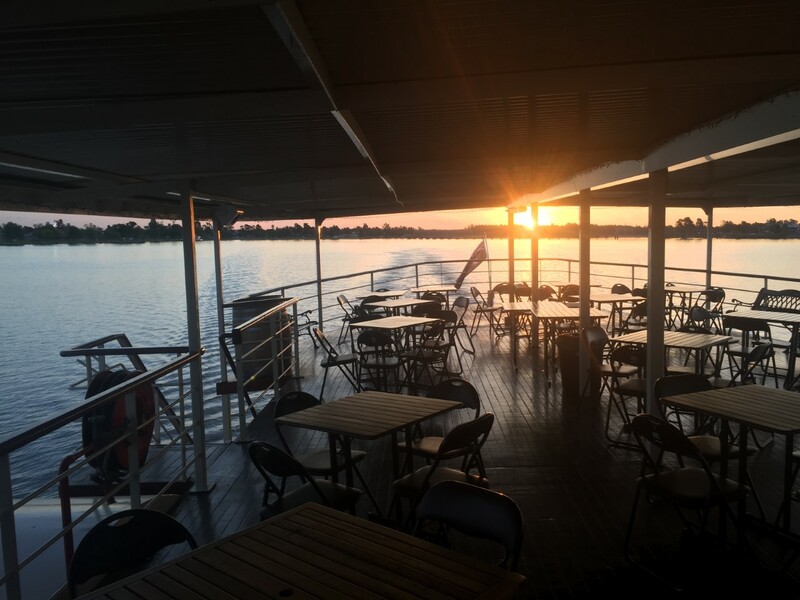 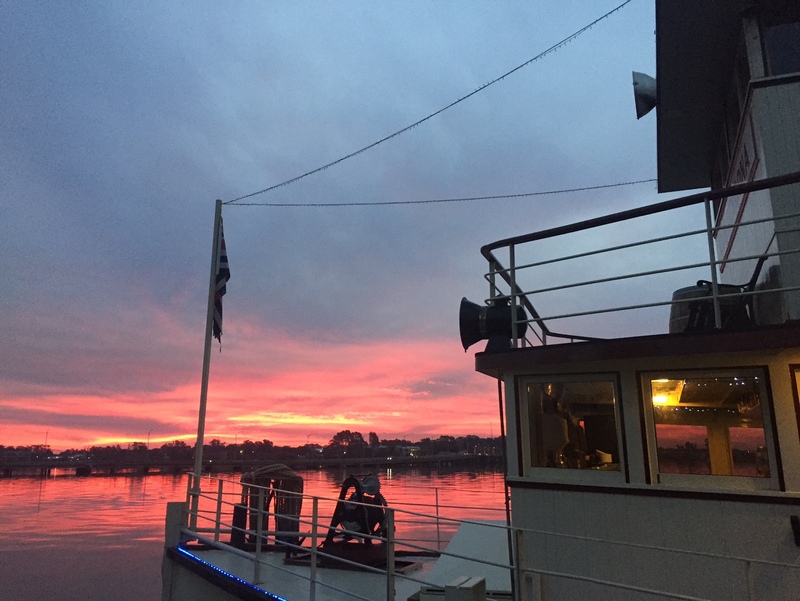 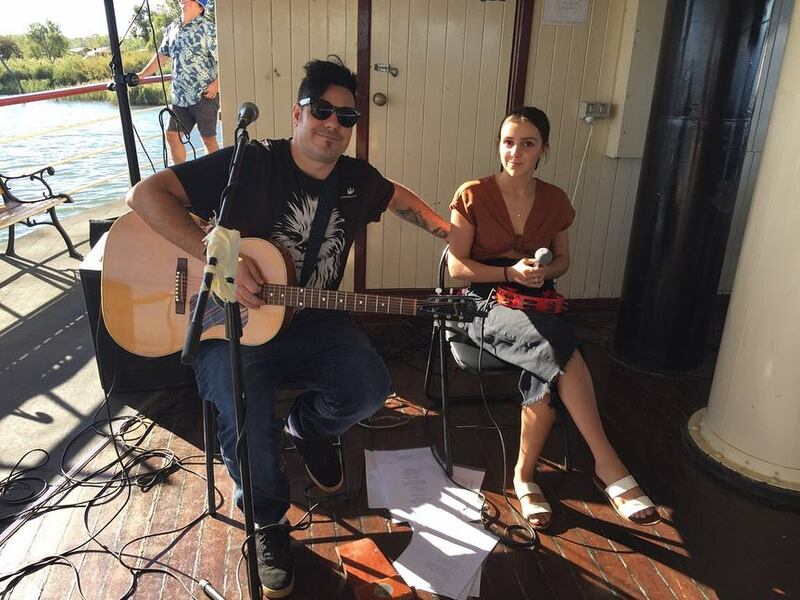 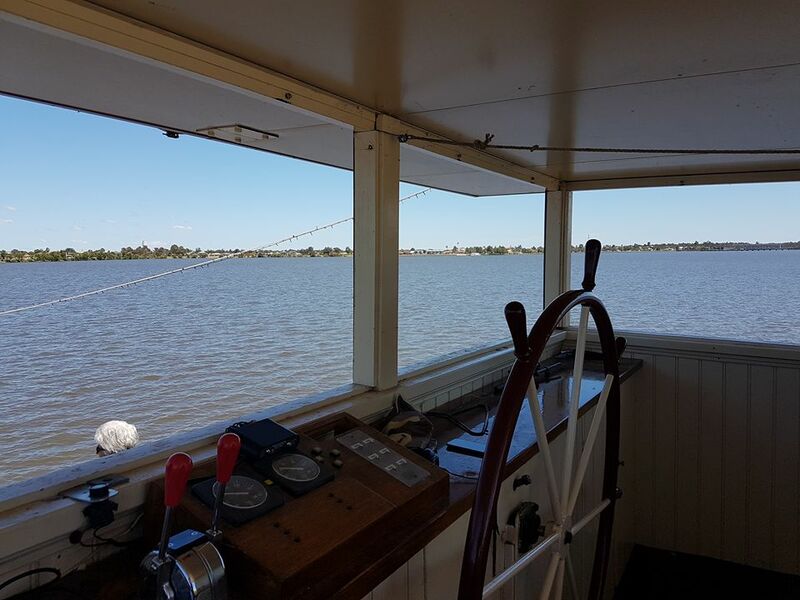 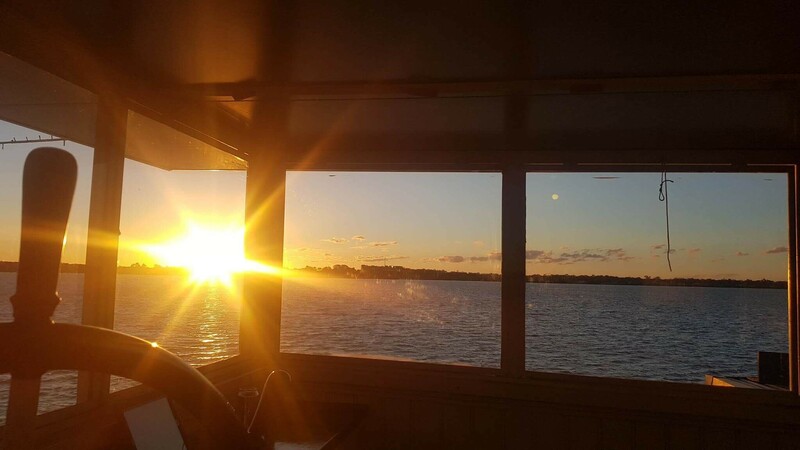 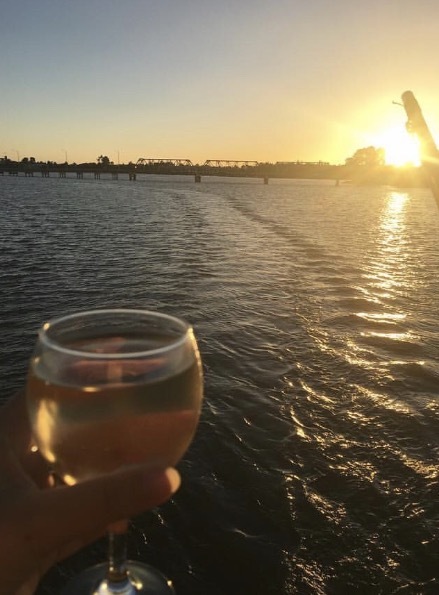 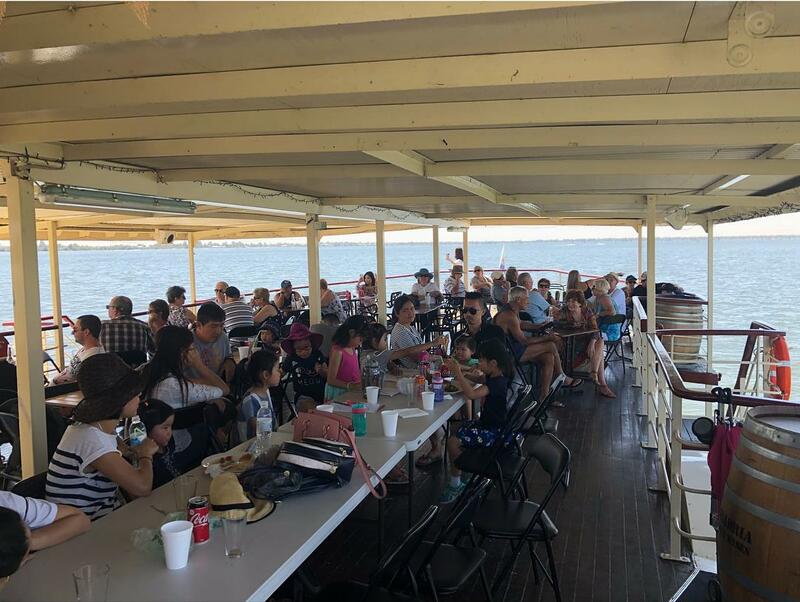 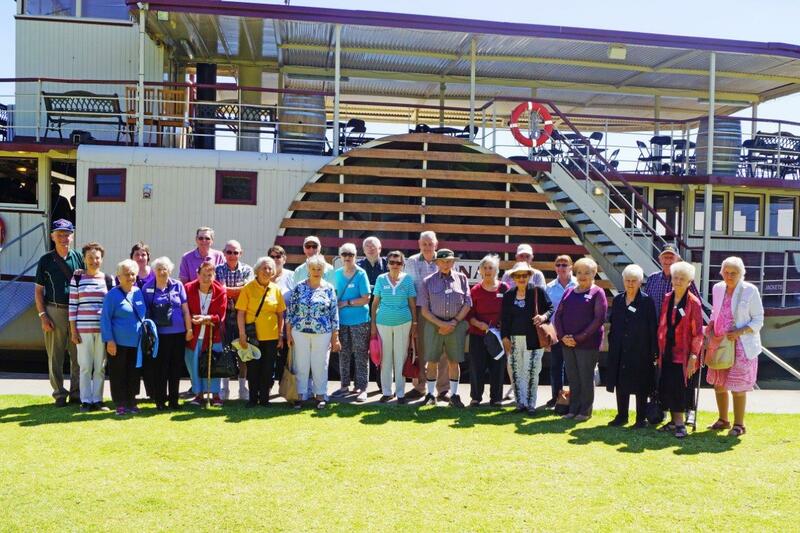 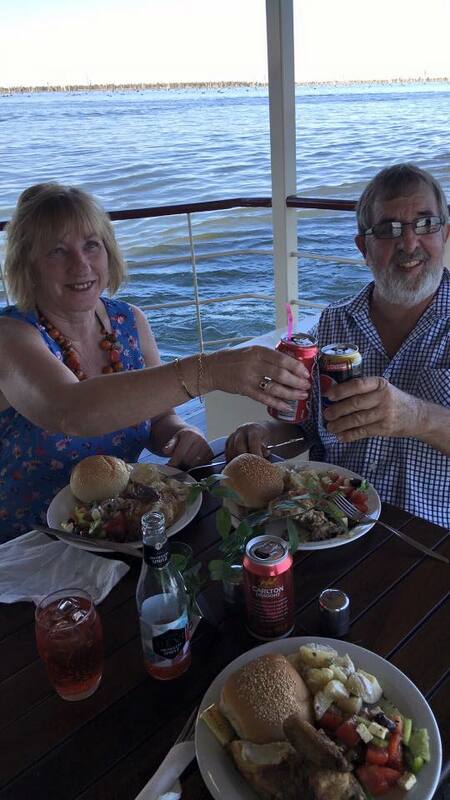 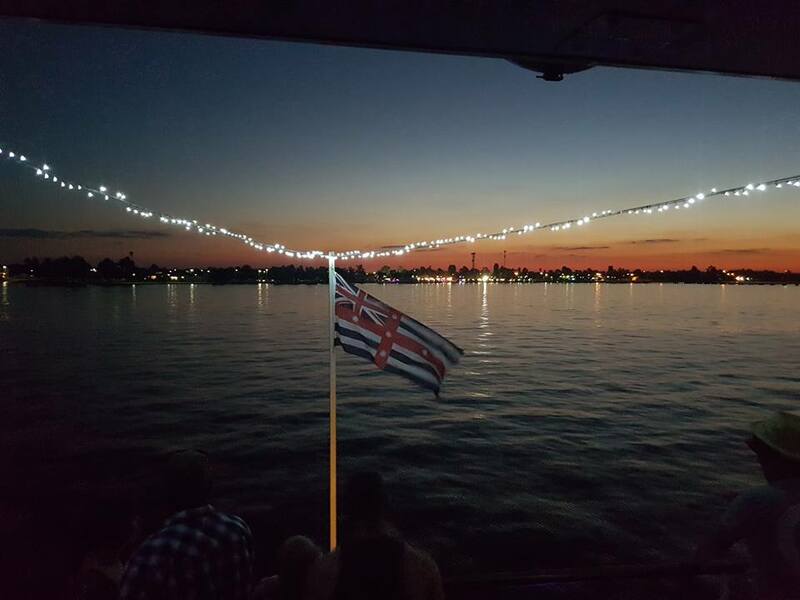 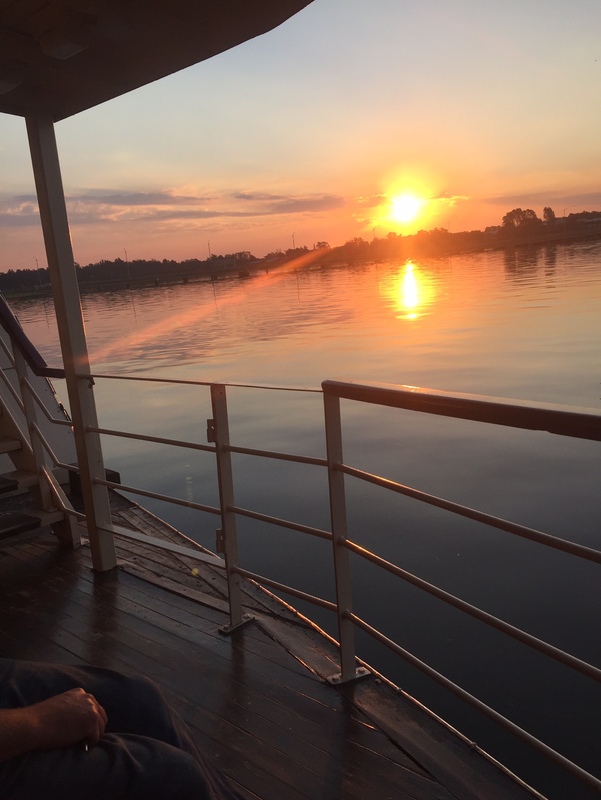 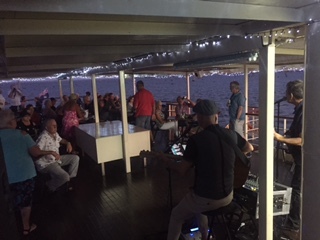 Click here for Daily Cruises Departs at our mooring on the Yarrawonga Foreshore, perfect for residents and visitors to enjoy her once again.